Halloween candy is for human trick-or-treaters only. Lit pumpkins, glow sticks, and electrical Halloween decorations should be kept away. Keep pets indoors and away from the front door. Don’t forget your pets ID tags. Make sure pet costumes are safe and comfortable. “Look! Up in the sky! It’s a bird! It’s a dog! Nope! It’s your friendly neighborhood super-pet!” Comic book superheroes are totally trending right now, thanks in part to all the superhero movies coming out. Imagine a Super Pup or a Wonder Kitty flying around saving people and dealing with bad guys in the most insanely cute way. Wouldn’t that be a sight? Get them in the spirit by teaming them up with a side-kick or pairing them with their very own arch-villain. What’s scarier than a giant spider chasing after you? Or funnier than a tiny elephant jumping around your furniture? Switch it up and dress your pet as a different animal for Halloween. Confuse your neighbors and have fun with your pets in the process. It’s not every day that they get to be a member of another species. While you’re at it, why not try dressing them up as plants? A cool coconut tree or a mysterious bush perhaps? Anything goes! Why do our pets get to have all the fun? Get in on the action and find yourselves some matching costumes, or better yet, themed-partner costumes. One of you can be good cop, while the other one can be bad cop. You could also choose from one of the more iconic human-animal pairings like Shaggy and Scooby-Doo, or Charlie Brown and Snoopy. Get creative and have fun with it! 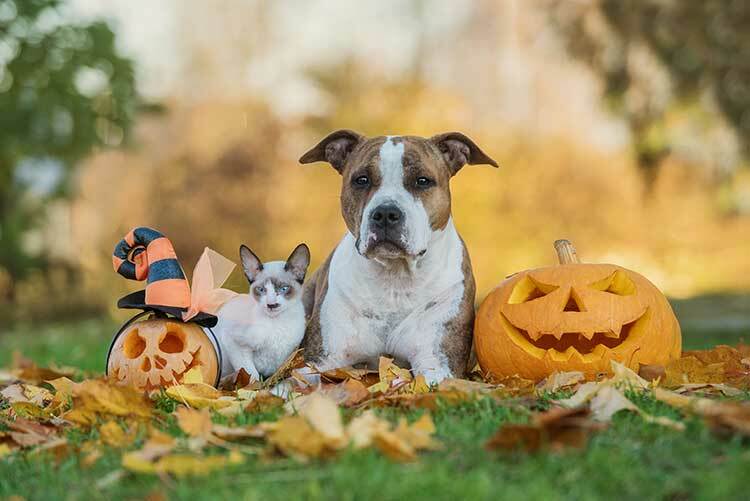 There is no end to the list of possible pet costume ideas, but whether or not you choose to go for a minimal look or go the extra mile and shell out for really ornate costume, the most important thing is that your pet is feeling comfortable and safe in their costume. It might be best to have a little dress-rehearsal before Halloween itself to make sure everything is up to scratch. 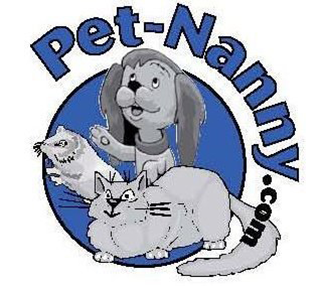 If you ever need a helping hand with your pet, give us a call at Pet Nanny. We offer other services such as daily feedings, walks and exercise, and other pet-sitting services. 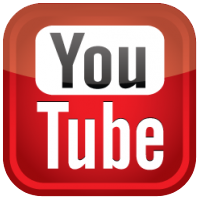 Contact us at 734-981-6108 or use our on-line contact form and we will be in touch with you shortly.